Mt. 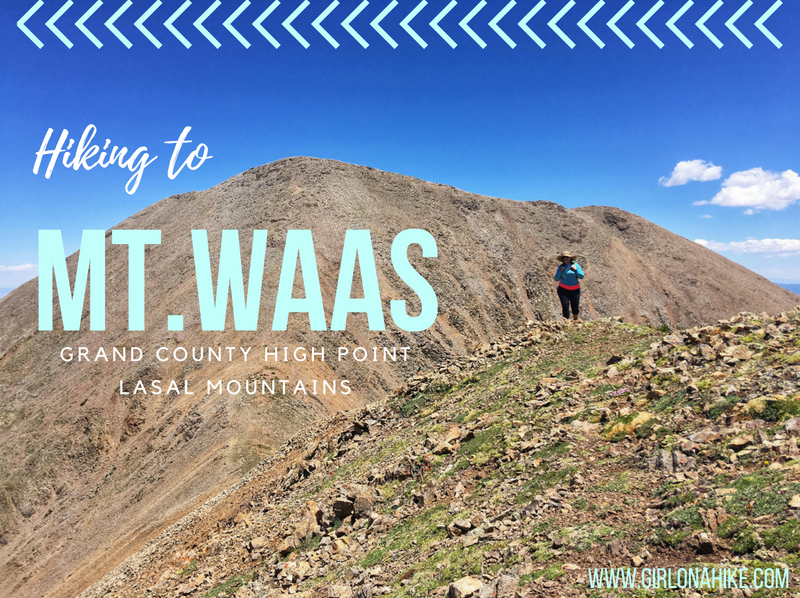 Waas (12,331 ft) is the Grand County High Point, and highest peak on the north end of the La Sal Mountains near Moab, Utah. The La Sals can be seen as far away from Green River and parts of Colorado, yet hardly anyone makes the trek to the several summits available, making a great place to seek solitude. The Moab valley can be in the 100s for daily high temperatures in the Summer, yet in the LaSals, it can be at least 20-30F cooler depending on how high you reach. The La Sals area only accessible during summer months when the gates are open, and the roads are dry and clear of snow, typically July - October. Winter of 2017 was extremely dry so we were able to summit late June 2018 with only one patch of snow. 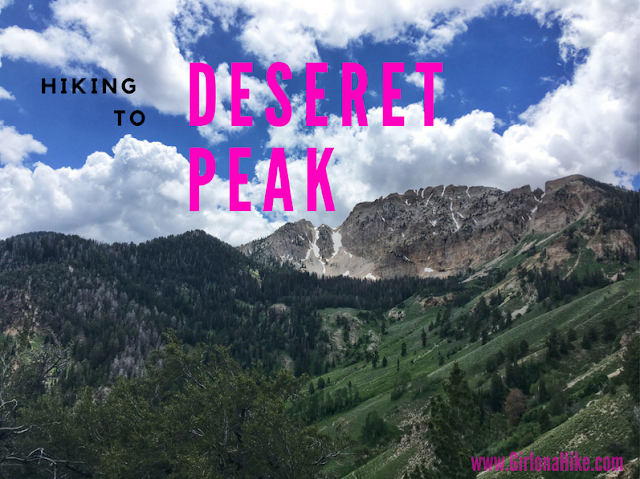 Deseret Peak (11,031 ft) is one of Utah's Ultra Prominent Peaks, is the tallest mountain in the Stansbury Mountain range, and the Tooele County highpoint. Therefore, this 9 mile loop is popular among peak baggers and those looking for an "easy" summit. This trail gains 3,700 ft in just 4 miles, is dog friendly, and offers amazing views of the surrounding area. 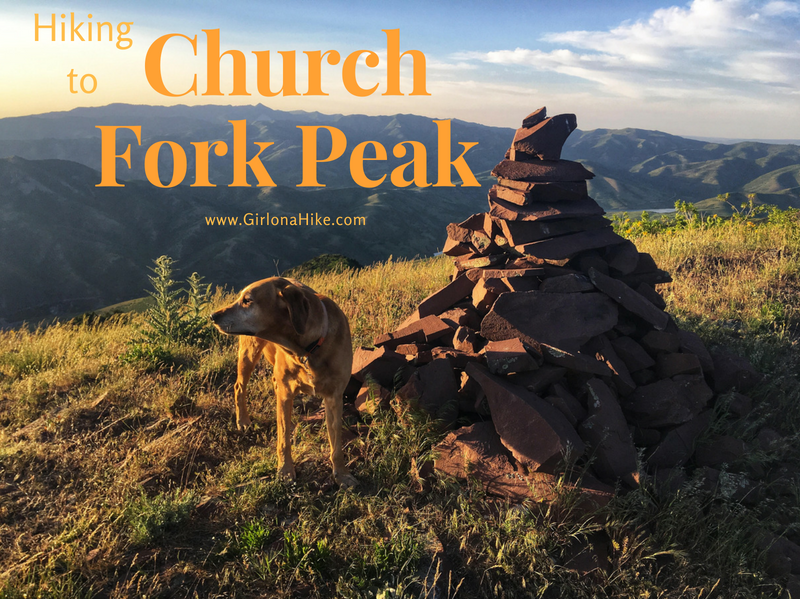 Church Fork Peak (8,306 ft) is located along the Millcreek Canyon ridge, in-between Mt. Aire and Grandeur Peak. 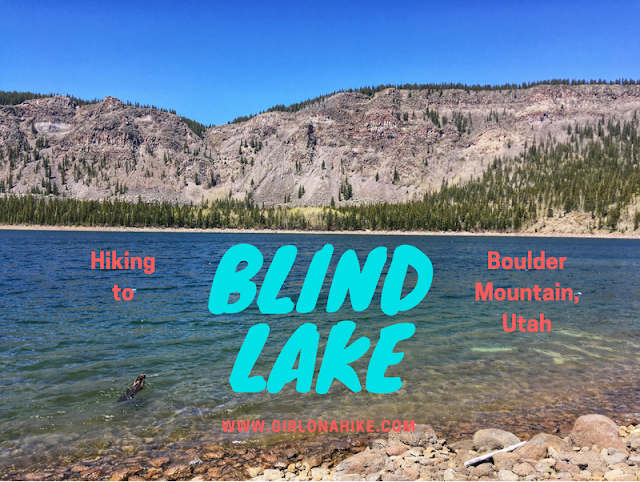 To get to the summit, you follow the Pipeline Trail, then turn off on the actual Birch Hollow trail, reach the ridge, then bushwhack your away to the false summit and true peak. This trail is very steep, and requires some route finding along the ridge. 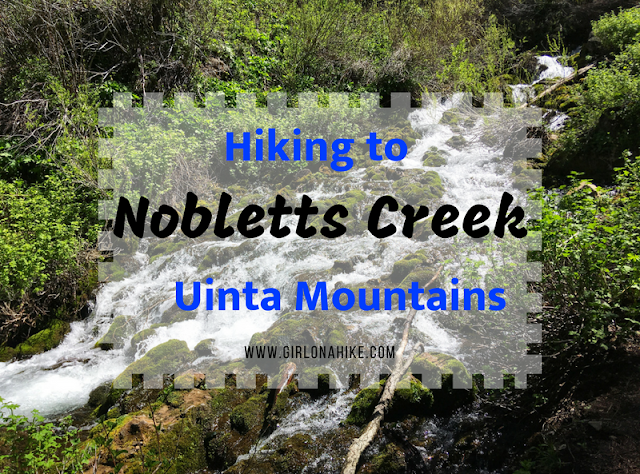 If you aren't comfortable hiking off trail, bushwhacking, and route finding, this isn't the trail for you. 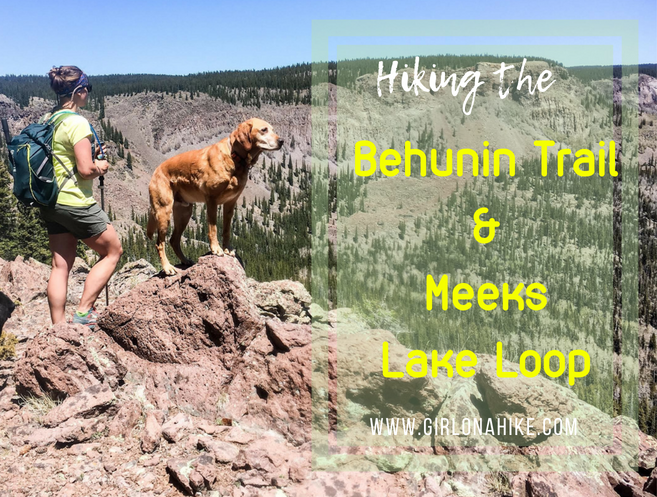 The Behunin Trail and Meeks Lake Trail are both located on Boulder Mountain, Utah, and are often done as separate hikes. However, you can combine them into one big loop to really see the East side of Boulder Mountain, and on clear days, all the way to the Henry Mountains. First, you'll hike up to "Boulder Top", the ridge, where you'll cross several open meadows, a stream, and will pass by an old airplane crash. Then you'll make your way over to Pleasant Lake, which offers great trout fishing and refreshing cooler temperatures, since the lake is at an elevation of 10,300 ft. After that, you'll hike over to Meeks Lake, another popular lake, and though it's pretty, doesn't have many fish. At the end of the day, you'll drop down the Meeks Lake Trail, and make your way through more meadows, and end back at your car.